650 Years of Historical Silver Chart This is a 650 year graph of Silver price chart along with and silver/gold ratio from 1344 to 2004. Nifty and Bank Nifty 90 min charts for 20 July 2012 Trading Nifty and Bank Nifty 90 min charts turned to buy mode today with supports coming around 5217 and 10598 respectively. 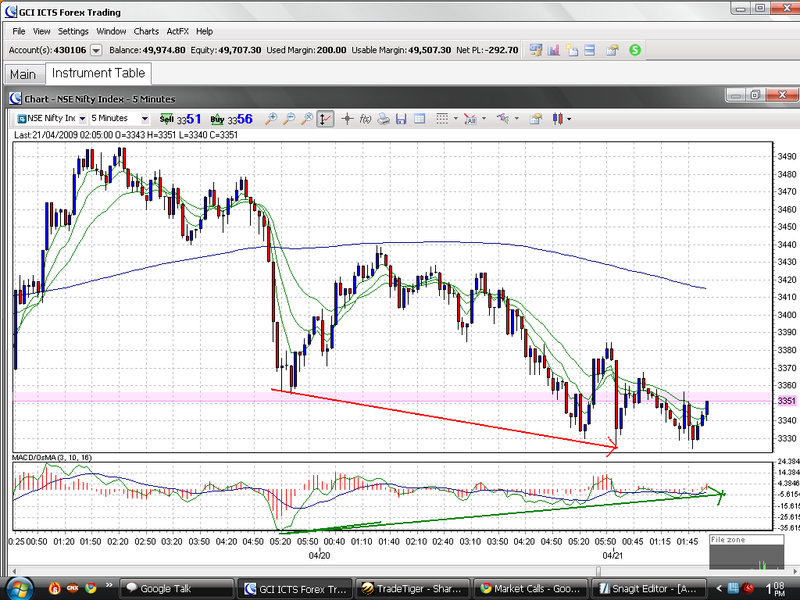 Reverse to positional shorts if the supports breaks on the downside.